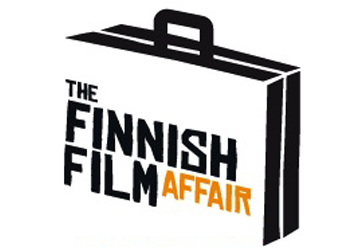 Now in its third year, the Finnish Film Affair is a initiative of the Helsinki International Film Festival – Love & Anarchy showcasing the latest Finnish feature films to international industry professionals. The next edition takes place from September 23-25 2014. Attending sales agents, distributors, TV buyers, festival programmers and representatives of the press have an opportunity to get to know to the latest Finnish feature films and documentaries. The programming focus will be put on about 30 titles of some of the most exiting latest and upcoming films with a wide range of genres. In addition the film export association FAVEX will host a works in progress showcase presenting about ten productions in development. The line-up of projects will be announced mid-August.